Picture a city. You may be bringing to mind a skyline of tall buildings, steel slices of train tracks, a swarm of buses, cars, and trucks, and a flurry of pedestrians hustling to work. But if you imagine a city through the eyes of artist Burhan Doğançay, a completely different world opens up: a world of walls and insignia, of rough brickwork covered in half-ripped posters, graffiti, scribblings, messages, signs, and stickers. As this book shows, the wall was Doğançay’s passion. Doğançay (1929–2013) was born in Istanbul and settled in New York in 1964, where he moved within the art scene around Robert Rauschenberg and Jasper Johns. 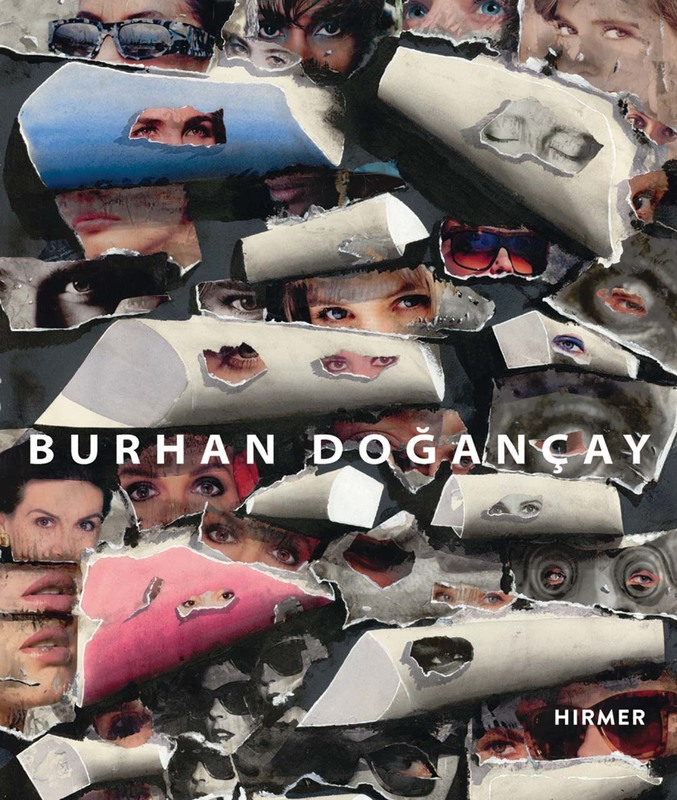 Taking inspiration from the visual perception of texture, place, and memory, Doğançay became famous for his wall fragments serial, “Urban Walls,” in which he recorded house walls and facades from all over the world in a variety of media, using a wide range of materials and techniques such as photography, collage, and painting. Uniting techniques of photorealism, abstraction, pop art, collage, and montage in one oeuvre, Doğançay’s works serve as archives of past decades that capture the spirit of their time.